HI, I’M JUSTIN CASE, AS THE OWNER I’D LIKE TO WELCOME YOU TO UA! 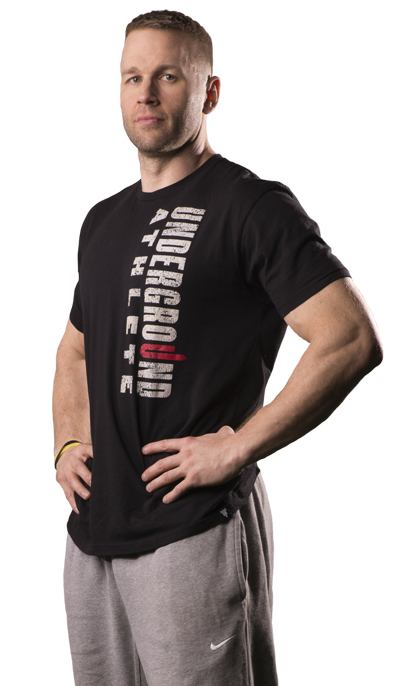 At Underground Athlete you get the best of both worlds. Most big box gyms charge a membership fee that just allows you access to a sea of useless equipment and ineffective classes. Just having access to a gym doesn’t get you results and it surely doesn’t motivate most of us. 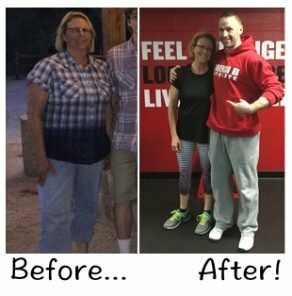 What does get results is having an intelligent program designed specifically for your needs and desires, having a team of coaches invested in you, and a community of like-­minded individuals to support you. At Underground Athlete, we get behind you 100%. We will educate, guide, push, and motivate you to become the best you there’s ever been. If you are looking for a gym near you that offers personal training at a group training price, Underground Athlete has what you want. At Underground Athlete, we have harnessed the passion, creativity, intelligence, and care that our coaches have. 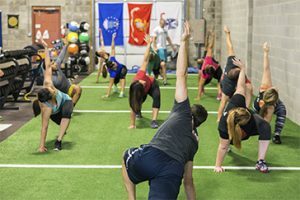 A community and our training system have developed from it, allowing Underground Athlete to grow into the unique, safe, smart, fun, and extremely effective gym that it is today. We know each individual and their personal situation. We carefully design workout programs for each individual. 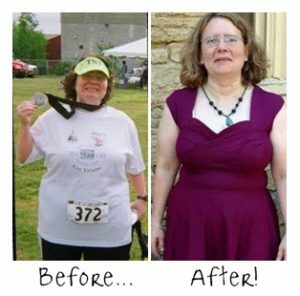 Our 35-minute heart rate based training bootcamp classes get you more results in less time. Train with like-minded peers working towards similar goals and become a part of our strong fitness community. 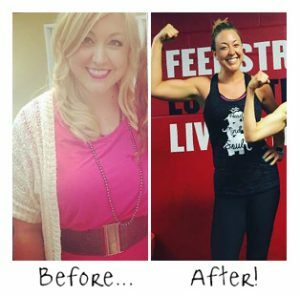 We track your growth and progress so you can meet your goals. We even deliver custom workouts when you travel! Working out with a group is an easy and proven way to keep yourself committed to fitness by being a part of a community. Semi-Private Training is available in blocks of two, three, or four times per week on a month-to-month, contract-free basis. Out top-notch nutrition coaching ensures that you’re keeping your body healthy while you build up your muscle and stamina. Not Convinced We’re Right For You?